The Book Chick: Giveaway and Guest Post by Corinna Chong, author of "Belinda's Rings"
Giveaway and Guest Post by Corinna Chong, author of "Belinda's Rings"
"True to the clichés, I’ve wanted to be a writer ever since I learned how to read. In elementary school, I’d bring home my creations – stories about mischievous little girls, talking hedgehogs and frogs, visiting the Queen of England – carefully printed in scotch-taped books with wallpapered cardstock for covers, and complete with bright pencil-crayon illustrations. My mother would beam as she flipped through the pages, gasp at what she saw as genius but what was probably quite typical for a child of my age. What was important to me was that she believed her awe. 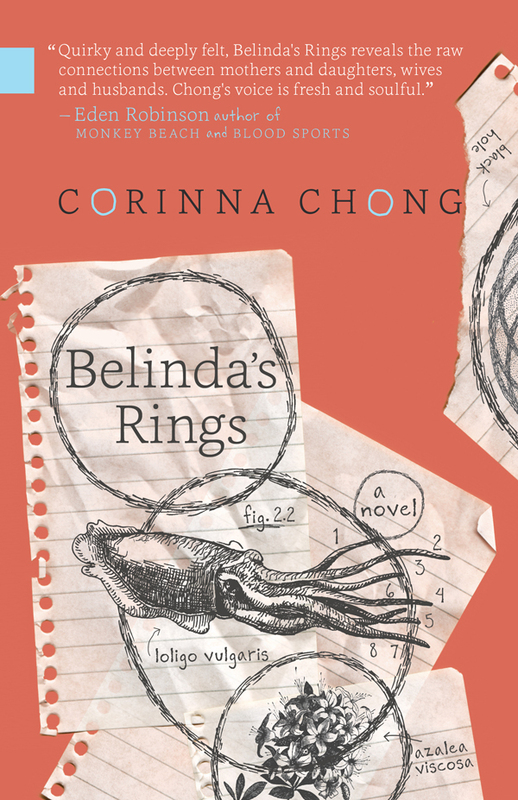 When my mother read my first novel, Belinda’s Rings, she didn’t say anything at first, only that she’d finished it. You describe things so well, she said when pressed. What she was really thinking was: What did I do to deserve this? It’s true that the mother character in my novel, Belinda, is not the most admirable of mothers. She’s teetering on the brink of her second divorce with three kids in tow, and while her six-year-old son murders the class newt and her husband makes Kraft Dinner for himself three meals a day, she is on the other side of the Atlantic, intent on pursuing her obsession with paranormal phenomena by searching for crop circles in the English countryside. She leaves her daughters with the burden of caring for their young brother while coping with the increasingly erratic behavior of their manic-depressive stepfather. On the surface, Belinda is selfish and irresponsible -- a straight-up villain. Indeed, if you judged my book by its back cover alone, you would probably believe this. I can’t blame my own mother for having mixed feelings about a book that portrays a mother character in this way. 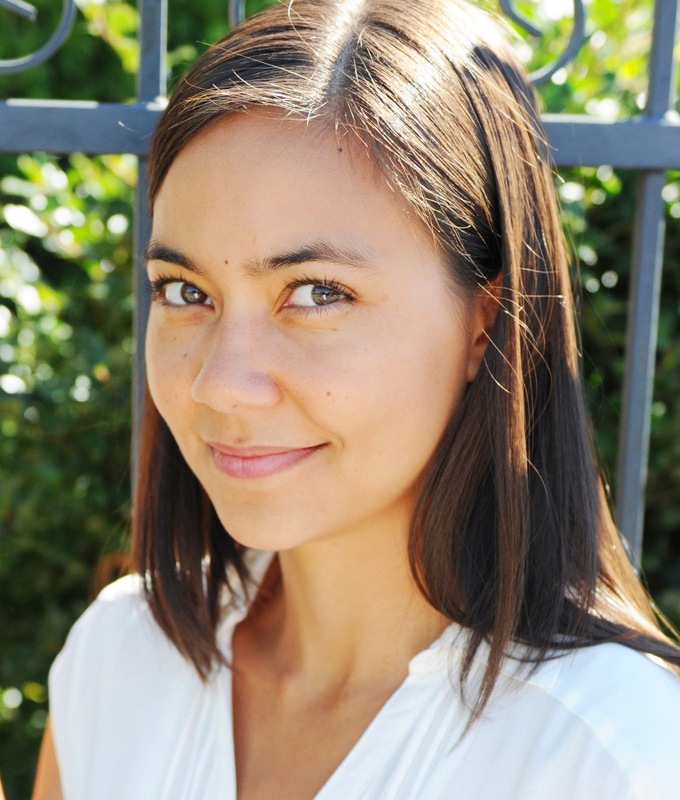 But Belinda’s story reveals something interesting to me about how we judge mothers. They are measured, like scores on a test, or meals at a restaurant, as “good” or “bad.” We point the finger at a “bad” mother the minute we see her; she lets her child climb railings at the zoo and drink full bottles of Pepsi, doesn’t attend the school Christmas concerts because she can’t get off work. A “good” mother is one who sacrifices. She puts her children ahead of herself. Measuring these qualities is conveniently much more difficult to do in a snap. villainous character of Belinda. Better for her to allow me to live out my childhood dream of publishing a book while she sits on the sidelines, smiling at the hard stares of curious readers who are wondering if that’s her, the mother. She must continue to beam graciously. But if you were to look beyond the surface of things, beyond the cover of my novel, to open the pages and absorb yourself in the story, I hope you would see that Belinda is not, in fact, a villain. She is much more complex than that. In her own mind, she owes it to her children to become the very best version of herself. Her profound pride in them drives her need to be better. Even from far away, even when pushed to the sidelines of her own life, she is driven by sacrifice. This is what mothers do, constantly and happily, every day of their lives. And so, in honour of Mother’s Day, here’s to all the mothers, “good” and “bad,” who cover us with their surfaces, who let themselves face the hard stares of strangers so that we can feel adored."